I work with words. Discovering ideas. Getting out information. Telling amazing stories. I love the challenge and creativity of effective communication using words. Welcome! Please join the conversation. Have a look at my blog and leave a comment (more posts coming soon! ), find out about me and my work here, and check out my book. 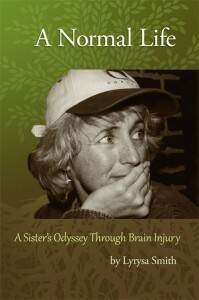 A Normal Life: A Sister’s Odyssey Through Brain Injury. It’s a compelling real-life adventure with remarkable characters, heartache, humor, and triumph. A fascinating and important true story that will move your mind and touch your heart. Read more here. If you sign up in the box on the right, and I’ll send you the first chapter of A Normal Life to read for free! 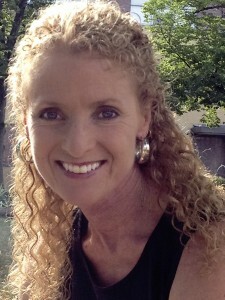 You’ll also receive notices about new blog posts and more. In my blog, read updates about my sister, my family, and our experiences related to brain injury and caregiving. Not to miss, my blog also has a complete, concise guide about how to protect yourself and your loved ones from carbon monoxide poisoning. You’ll also get the latest on brain science, brain treatment and rehab, hyperbaric oxygen, neurology discoveries, and more, all collected and crafted into coherent information you can really use. You can contact me via email and find me on Facebook, Twitter, and LinkedIn, too. It’s great to connect. We can share a few words.